Planar graphs all equivalent to null graph by equivalence relation. Moderator Note: At the time that this question was posted, it was from an ongoing contest. The relevant deadline has now passed. Consider any planar graph that is not necessarily connected, but that might have connected components consisting of circles without vertices. Each edge of the graph is labelled with a positive integer $(1,2,...n)$ for fixed $n$. We can classify the vertices in this sort of graph in two ways. The first class of vertex is that which has degree 6, with the labels of incoming edges alternating between $k$ and $k+1$ for $k\in (1,2,3...n-1)$. The other class of vertex has degree 4 with labels of the incoming edges going $i,j,i,j,...$ for $i,j, \in (1,2,...n)$ and where $i$ and $j$ differ by more than $1$. What is meant by adjacent here is that the edges both bound the same region. In other words, one can draw a line segment on the plane which meets the graph only in those two edges.The adjacent edges need not share a vertex. In fact, if they have the same label, they can not share a vertex. .If two vertices of degree four(the second class of vertex mentioned) are connected by two edges both "2nd class vertices" can be removed. Similarly if two first class vertices are connected by two edges both vertices can be removed. I am posting clarifications that I made in response to Gerry's comment: vertices are classified by the edges they connect to so by sliding vertices, I did mean sliding edges. Yes, multiple edges are allowed. 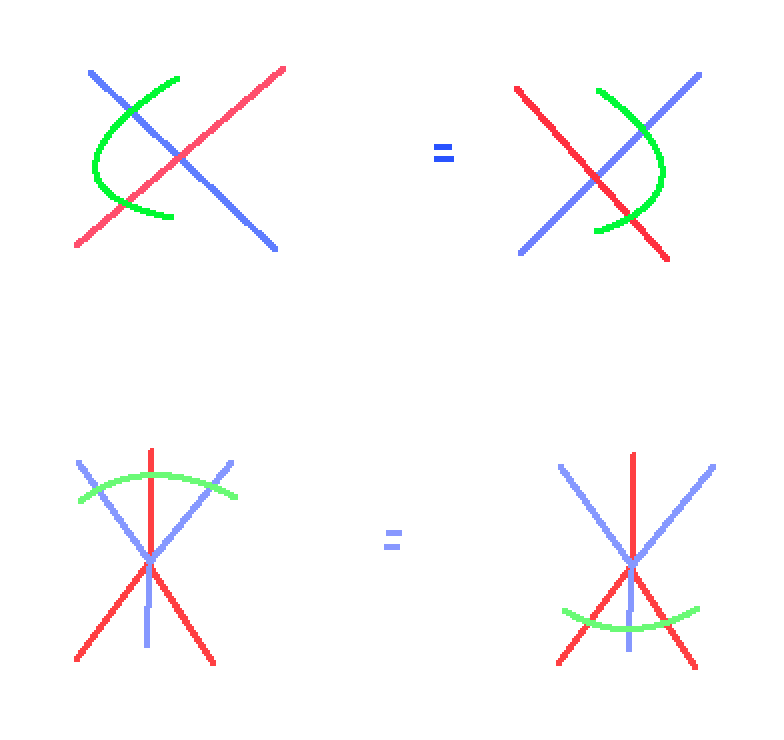 By neighboring edges I mean adjacent edges- ie adjacent edges with the same label can be "transformed"/altered in the way shown. We are permitting multiple edges, yes. Construction of a Strongly Regular Graph which has regular Neighbourhood graphs in all iteration. Directed, planar graph and special type of 2-colorability.